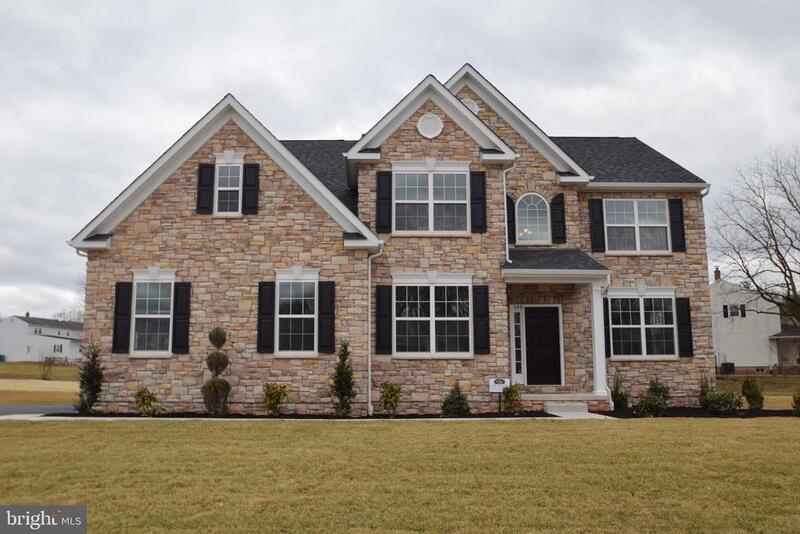 All West Norriton homes currently listed for sale in West Norriton as of 04/21/2019 are shown below. You can change the search criteria at any time by pressing the 'Change Search' button below. 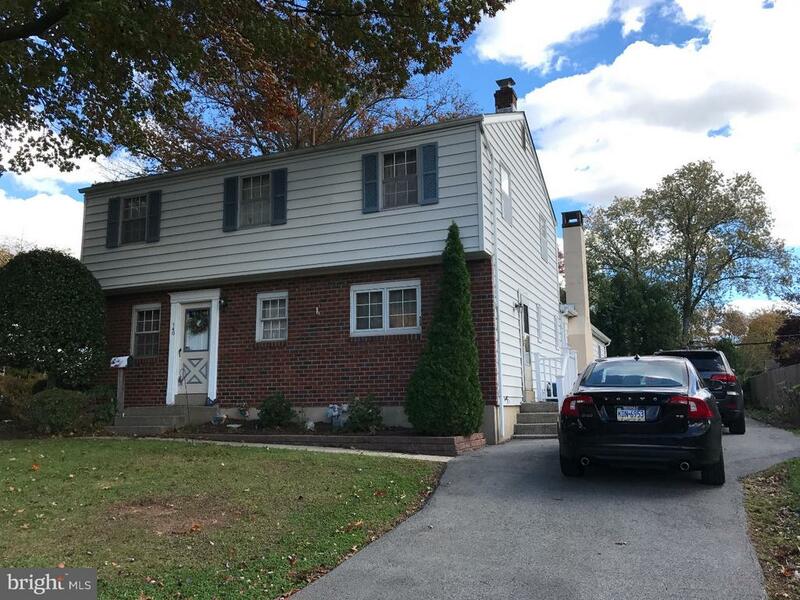 If you have any questions or you would like more information about any West Norriton homes for sale or other West Norriton real estate, please contact us and one of our knowledgeable West Norriton REALTORS® would be pleased to assist you. "Builder~s Model Home Now Available for Sale. Possible Summer Delivery. Model Home is Loaded with High End Upgrades like Full Stone Front Exterior, Rear Composite Deck, Expanded Gourmet Kitchen, Upgraded Master Bath, Upgraded Stone Fire Place with Custom Built-ins, Upgraded Flooring and Electrical Options, and Side Car Entry Garage to name a few! The Sussex Series features 2935 sqft of living space and offers a main floor office/study and 2nd floor laundry, with 4 bedrooms and 2.5 Baths. The impressive Standard Features List includes but by no means is limited to First Floor Nine Foot Ceilings, Single Stage Crown on the Kitchen Cabinetry which Showcases a Variety of Rich Finishes, Granite Kitchen Countertop, Custom Crafted 5 1/2 Baseboard & 3 1/4 Door Trim, Foyer with Hardwood Flooring, Crown Molding in the Living Room and Dining Room, and a Family Room with Gas Fireplace! On the edges of West Norriton Township lies the remnants of what once was a much adored Swim & Tennis Club where locals from as far back as a half century can remember spending their summer days on this once fruitful farmland. DelGrippo Builders has charged themselves with the task of breathing fresh life back into the desolate ground with the construction of New Homes and once again bringing the happiness and laughter back to the rolling hills. With a new walking path to be strolled along and benches to sit upon, the serenity of Markley Pond will no longer be adorned by no trespassing signs. Instead 79 beautiful new homes amidst tree lined streets will surround the Pond and add to the beauty that is being created. Located just minutes from local shopping, dining, parks, golf courses, and the desirable Visitation BVM church and Elementary School. Easy access to major highways like Rts 422, 202, and the PA Turnpike for a quick trip to the King of Prussia Mall, Valley Forge Casino, The Philadelphia Premium Outlets and much more!" "A MUST SEE ? Lovely one-of-a-kind spacious 5 bedroom, 2.5 bath colonial on a picturesque lot. This home has an in-law suite that could alternately be used as a first floor master bedroom or separate retreat for guests. Four additional bedrooms and full bathroom are situated nicely on the 2nd floor. The inviting eat-in kitchen with all of the modern amenities and beautiful fixtures leads into a nicely appointed dining room and into a spacious sunny living room with large focal window. This home features a charming brick fireplace in the family room and large first floor bedroom and full bathroom. The deck is a great area to enjoy the beautifully landscaped rear yard with country shed. The large full finished basement has 2 cedar closets, laundry area, workbench, and media space. There is a separate basement with exit via bilco door great for additional storage. Self cleaning gutters, brand new heaters, two heat zones, pella windows. Great location and convenient to major highways. Too many exceptional features in this home to list. Come see before it's too late!" "Affordable condo unit in Middleton Place. Updated appliances, central air, freshly cleaned carpeting and painted walls waiting for their new owner. Closet space and serenity as the unit is facing natures wonderful views. Association takes care of sewer, trash, all exterior maintenance, lawn, and water. Shopping and public transportation in close proximity. Take a look today wont be around for long!"